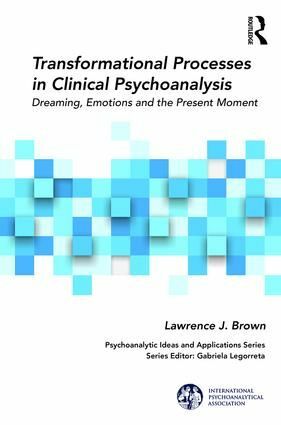 Pay $25 for "Transformational Processes in Clinical Psychoanalysis" by Lawrence J. Brown at Meet the Author on Jan 28, 2019. Select the 2nd drop-down menu option, if you want the book shipped to you for extra $5.